Nearly everyone loves pizza. We certainly do in this house. To be fair what’s not to love? Especially now you can get gluten free, dairy free and healthier options too. Do you make your own pizza bases though? Now I know it's not quite as convenient as buying them from a shop or having them delivered. But definitely cheaper and healthier. And they really are easy to make. We even make mini pitta bread pizza sometimes. 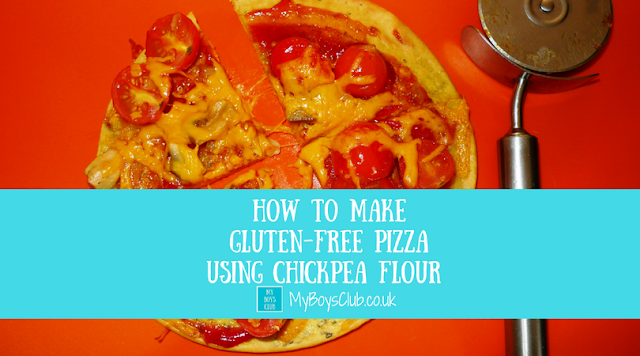 But did you know you can also make gluten-free pizza bases by using chickpea flour? 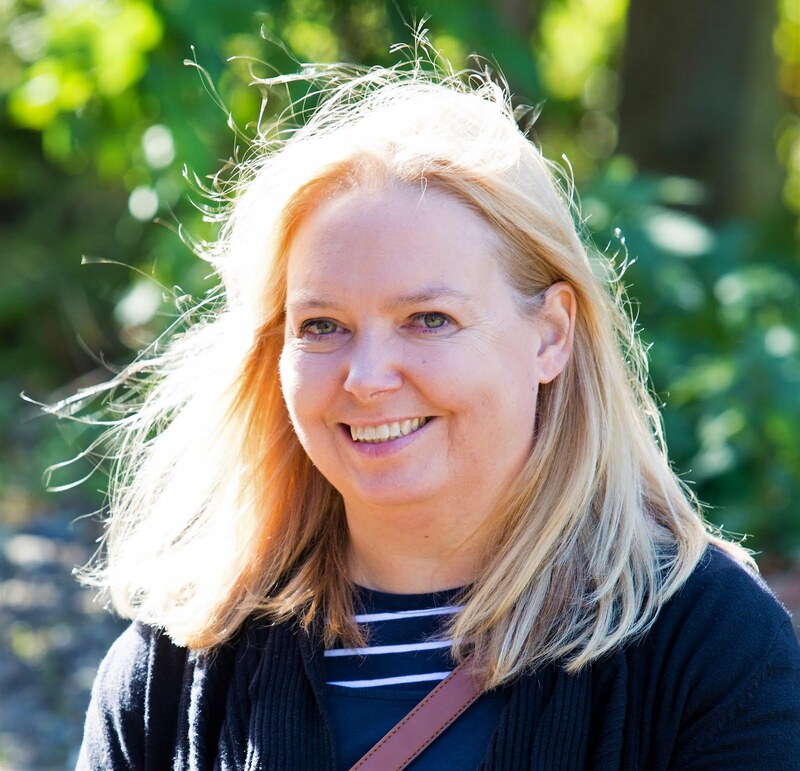 A few months ago now, me and hubby enjoyed a child-free lunch at a local café specialising in healthier food. 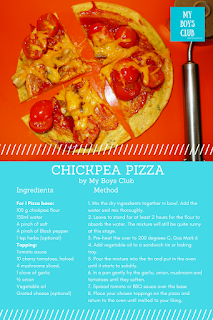 Both intrigued and impressed by the chickpea pizza we had enjoyed, I decided to look up how I could replicate this at home. Gram flour contains high quantity of carbohydrate and no gluten. A large 2kg pack currently costs around £2 in the supermarket or from specialist shops. Commonly known as Gram Flour, it’s actually made from ground chickpeas and sometimes mixed with ground yellow lentils too. I love chickpeas. They are high in fibre, protein, and antioxidants and are low in fat. I often use them in cooking – have you tried chocolate spread made from chickpeas? You really should! Chickpea flour is rich in fibre, iron, potassium, manganese, copper, zinc, phosphorus, magnesium, folate, vitamin B-6 and thiamine. As well as being gluten-free it is also high in protein. Made from a grounded mixture of chickpeas, gram flour is a chief condiment in Indian, Pakistani and Bangladeshi cuisines. The flour is powdery yellow and has an earthy flavour, making a tasty and crispy coating for deep-fried vegetable pakoras. Also known as besan, it is used in gravies, batters, etc. When made into a paste with water or yoghurt, it can also be used as a face cleanser. Another use for it is as a replacement for egg in vegetarian cooking. Vegan omelettes are next on my list to try. It can reduce bad cholesterol level in the blood. It can minimize the risk of colon cancer. It is an essential source of Folic acid, that helps in the production red blood cells. Chickpea flour has double the amount of protein than whole-wheat flour and six times more than all-purpose flour. It's an excellent source of folate, containing seven times more folate than whole-wheat flour. It even has more folate than enriched all-purpose flour. It also provides vitamin B-6, iron, magnesium and potassium. Traditionally used to make pakoras and flatbreads it is also used to make crackers, fritters, snack cakes, even omelettes and now pizza bases. This is what we used but you can use any topping combination you like. Use a vegan cheese or no cheese to make it dairy free as well as gluten-free too. 2. Add the water and mix thoroughly. 3. Leave to stand for at least 2 hours for the flour to absorb the water. The mixture will still be runny at this stage. 5. Add vegetable oil to a sandwich tin or baking tray. 6. Pour the mixture into the tin and put in the oven until it starts to solidify. 7. In a pan gently fry the garlic, onion, mushroom and tomatoes until they soften. 9. Place your chosen toppings on the pizza and return to the oven until melted to your liking. 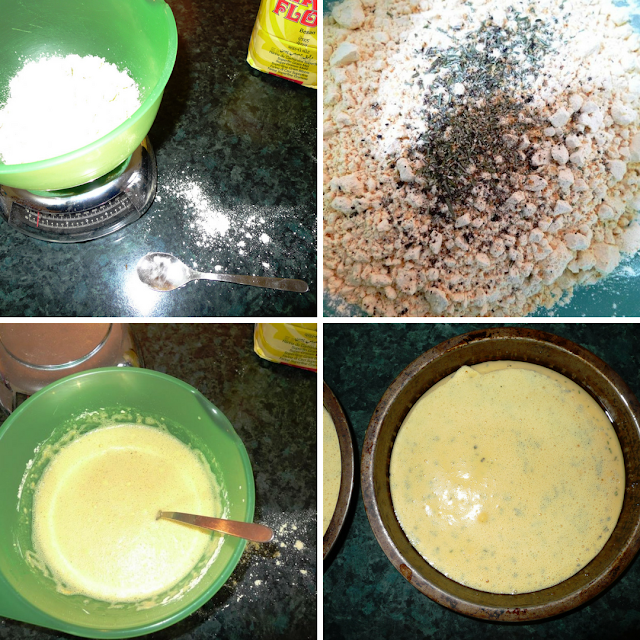 Alternatively, you can cook the mixture in a frying pan, similar to making pancakes and top with chosen toppings. I tried it both ways – in a pan, it was more like a flatbread, in the oven a firmer pizza base. For a dinner, I'd probably use the whole mixture for one pizza, but for a light lunch, these quantities easily made two pizzas. It's really cheap too. Ingredients for the base just comes to 25p. Have you tried gluten-free pizza made from chickpea flour? I need to give this a go!! Looks yummy!! I love chickpeas, but I've never tried gram flour. I bought it once, not realising it was made from chickpeas (don't ask!) and at the time, my daughter had a suspected allergy to chickpeas. All clear now. I have to try your recipe. I love how simple it is! Thanks for joining in with #FreeFromFridays.